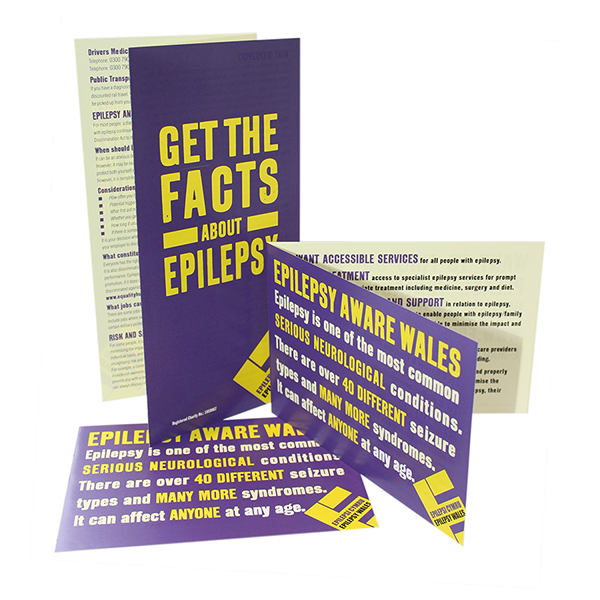 Epilepsy Wales is the leading epilepsy organisation in Wales and exists to improve the lives of everyone affected by the condition. Epilepsy can affect anyone at any age and from any walk of life. Epilepsy Wales is here to support people living with the condition and their families. Please call our helpline 0800 228 9016 if you have issues around epilepsy. Download Get the facts about epilepsy guide.